Rona's final blog post about her work in progress and final reflections on her residency experience (in Gàidhlig and English). Rona reflects on her visit to Export/Import Festival at Bronks in Brussels (in Gàidhlig and English). Rona talks about her experience of running workshops with Primary 3 pupils at Taobh na Pàirce (in Gàidhlig and English). 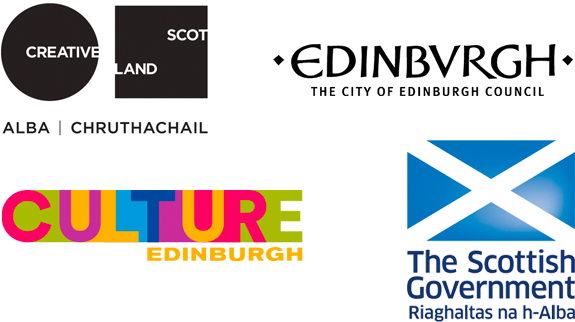 As part of the City of Edinburgh Council's 2050 Edinburgh City Vision, our Festival Director outlines his vision for a better, more equal city, one where children and young people are valued citizens who have access to a varied cultural life. Another blog from Clare McGarry reflecting on the creation and tour of Cosmopot, her new production for age 5+. Imaginate have secured a Country Spotlight at the prestigious 2019 IPAY showcase of theatre and dance for young audiences in Philadelphia, USA. Every school pupil from P4-S1 on the Isle of Mull will be seeing Is this a Dagger? next week with Theatre in Schools Scotland, thanks to extra financial support from Comar and The Touring Network. Vickie reflects on the My City project as it comes to an end.